Welcome to the website The Online Herb Clinic. The Online Herb Clinic was launched on May 1996. We are experts in Traditional Chinese Medicine and serve people on a local and international level. 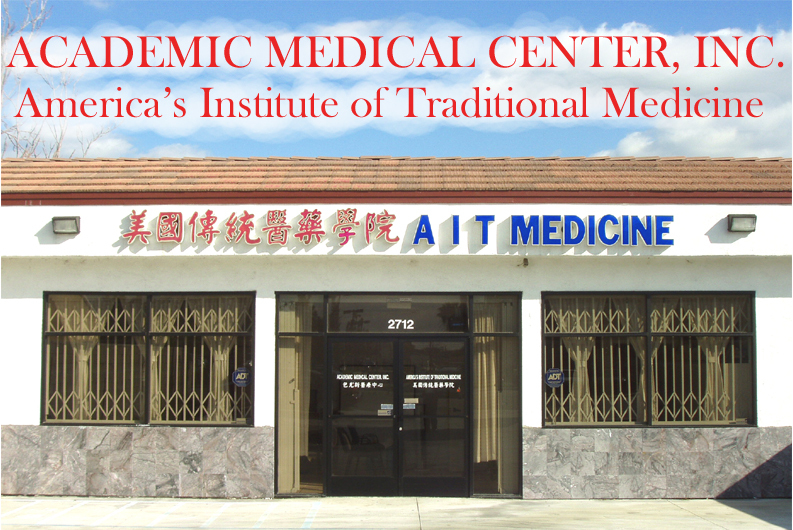 People who need herbal medicine services can come to our office in Rosemead, California to get face to face service. Those who reside too far from our office can utilize this website to order our products. If you are not sure that what product is best for your health condition, you can get electronic consulting from our medical experts before you make the order. We use highest quality herbal products which are safe and effective. All products are United States regulations and laws approved.